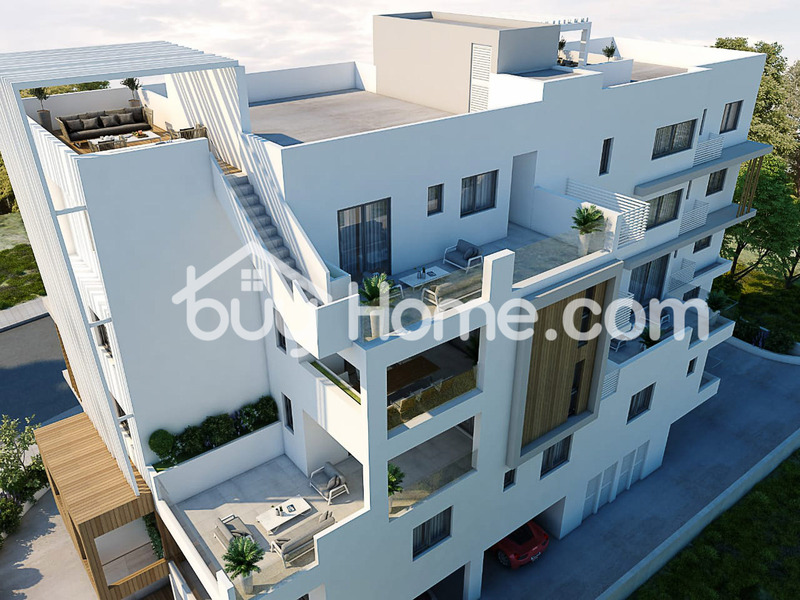 Buyhome estate agency happily present to the market this new and exciting project. 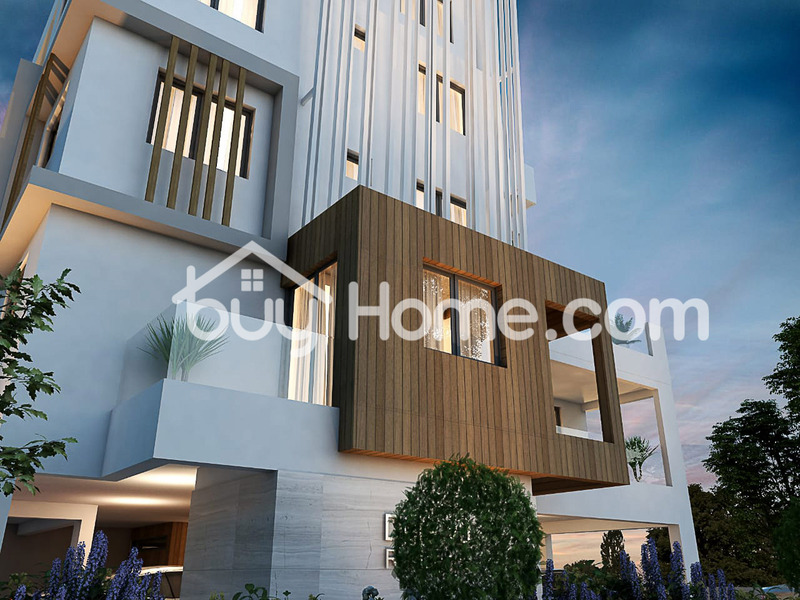 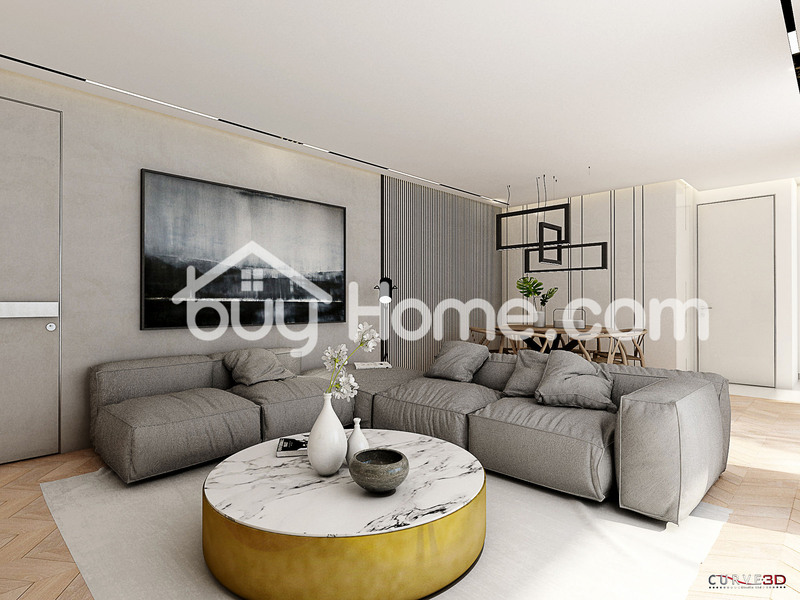 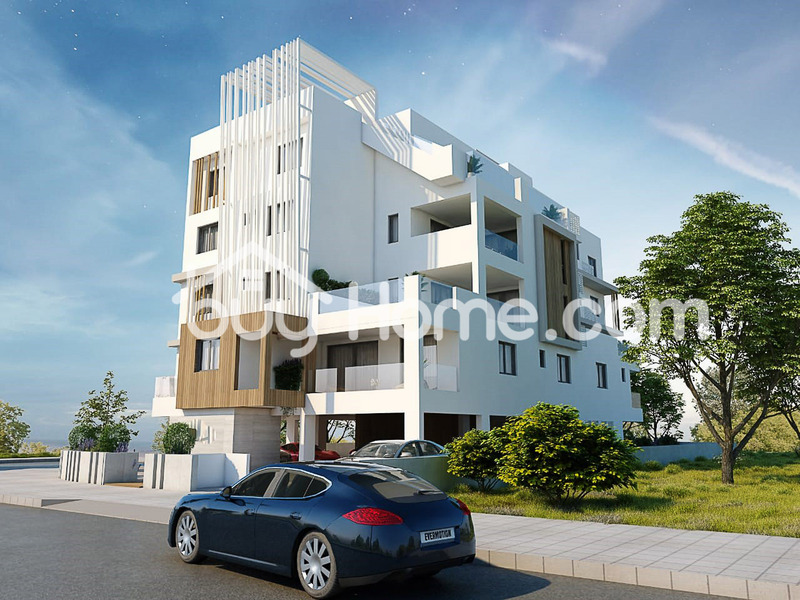 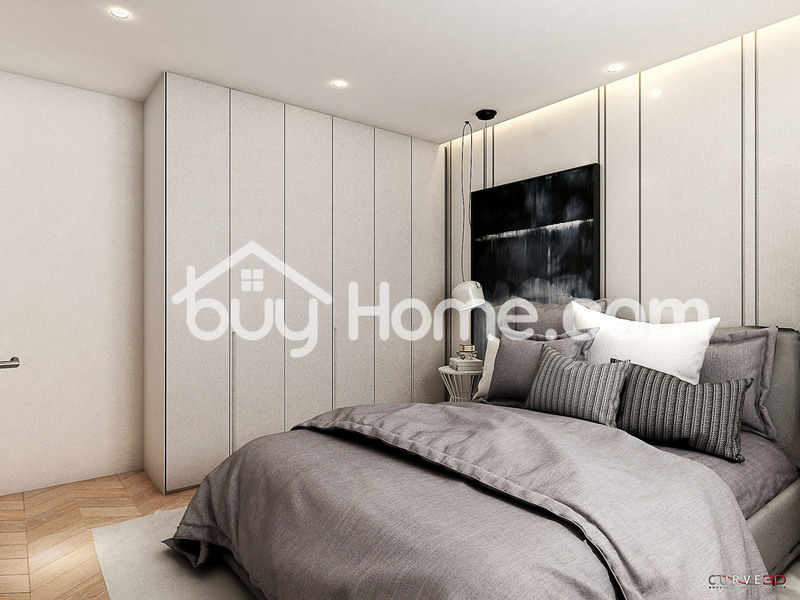 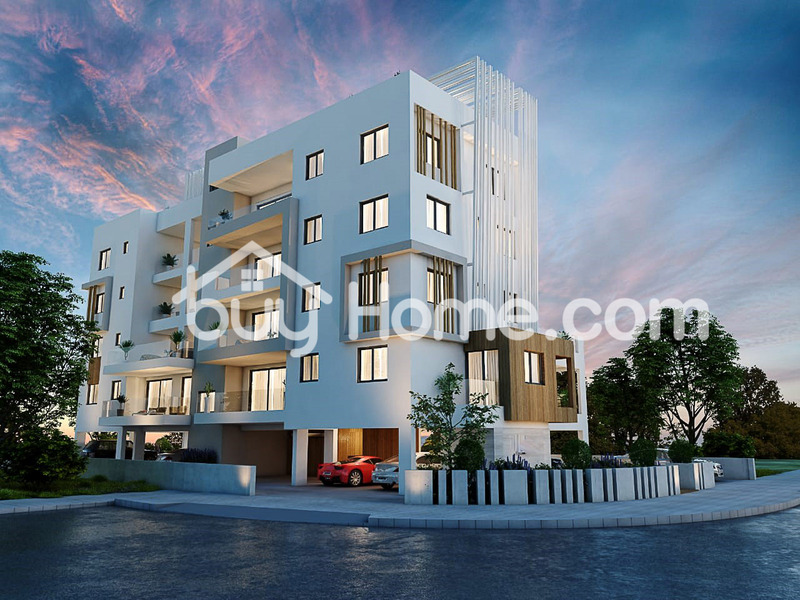 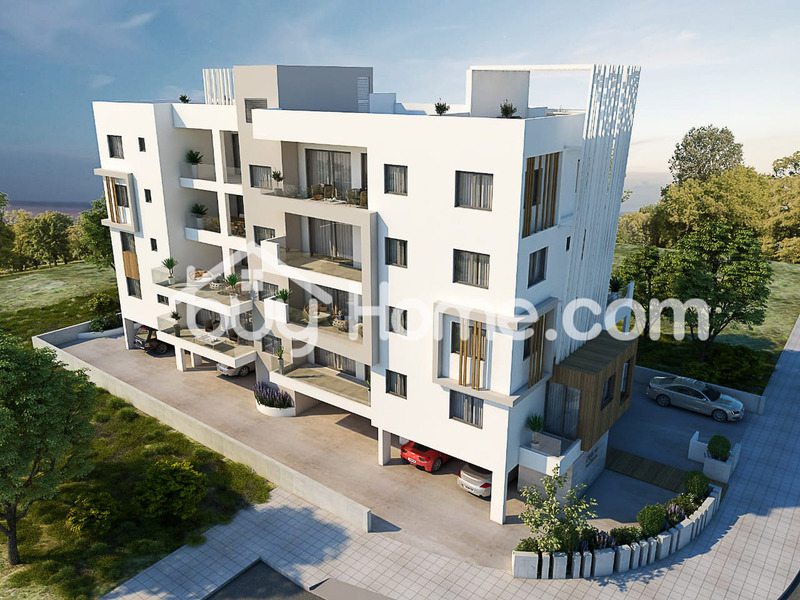 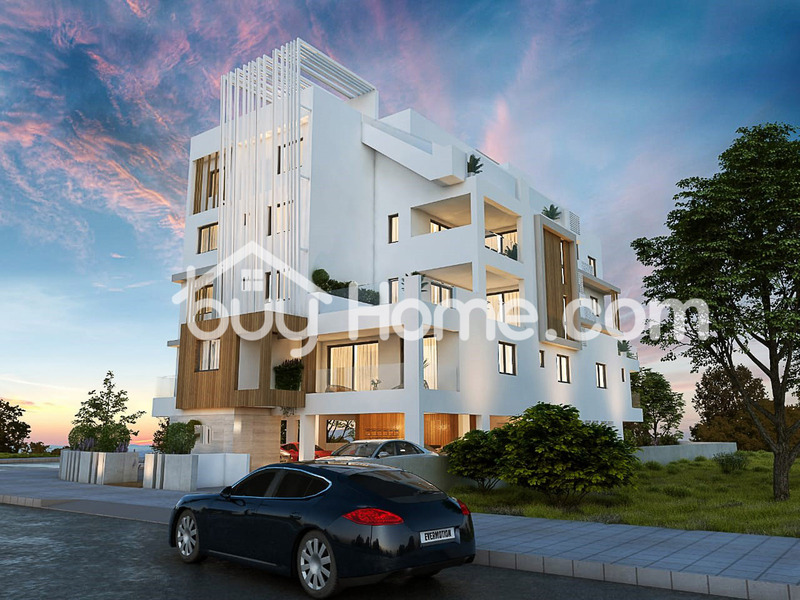 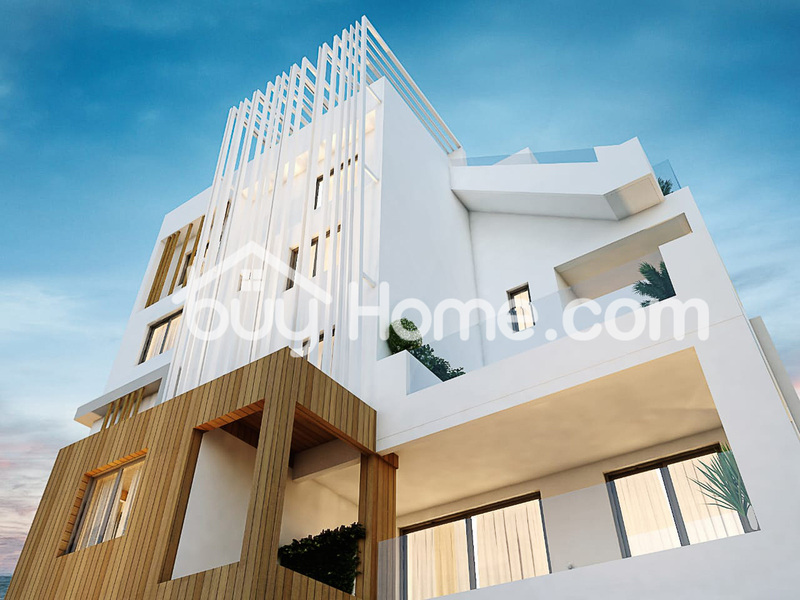 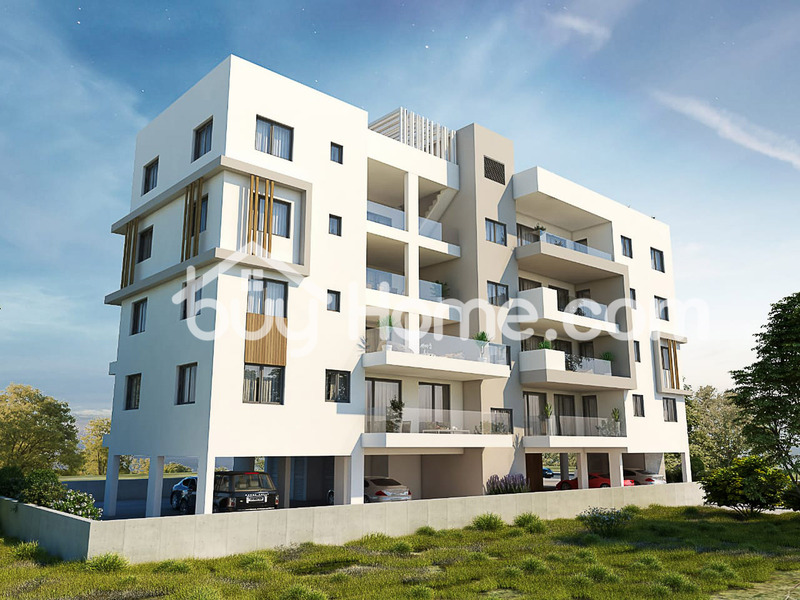 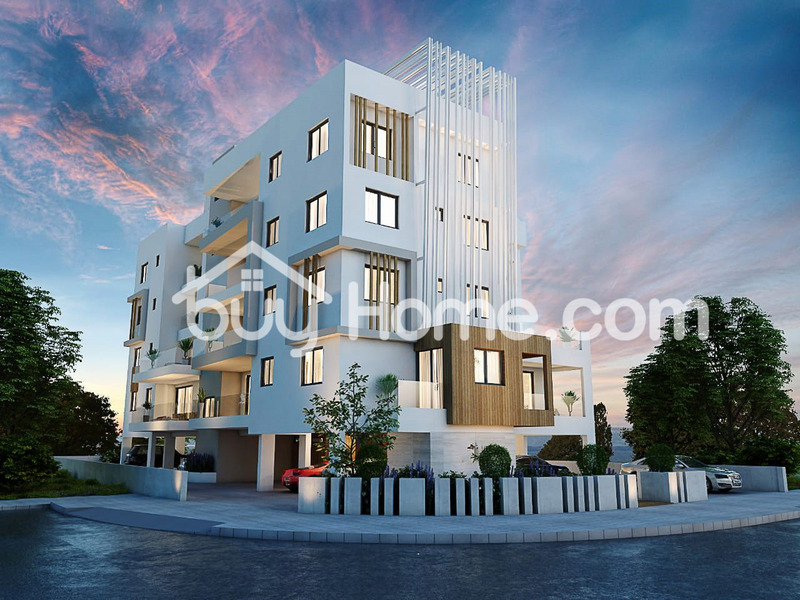 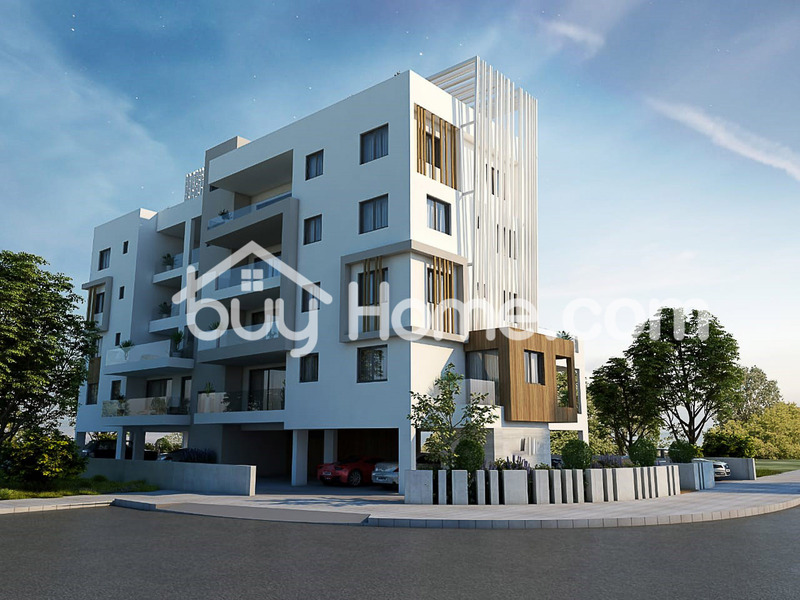 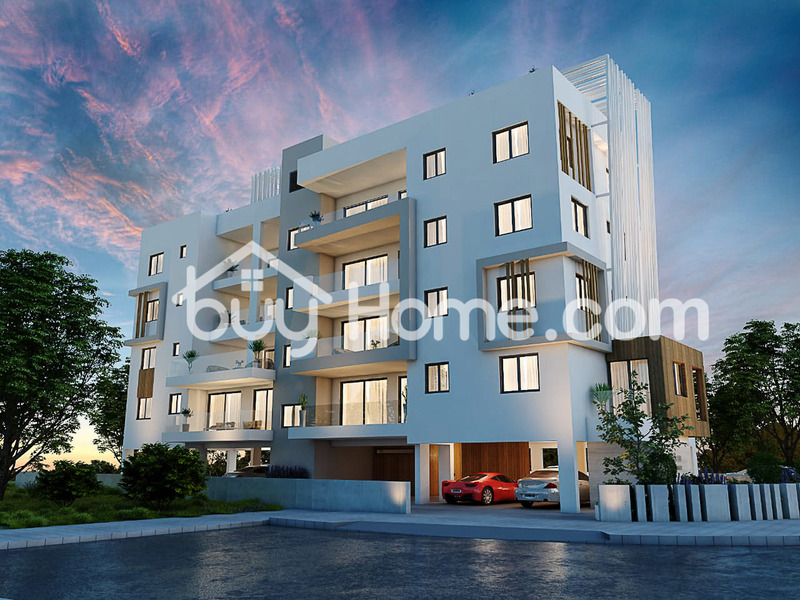 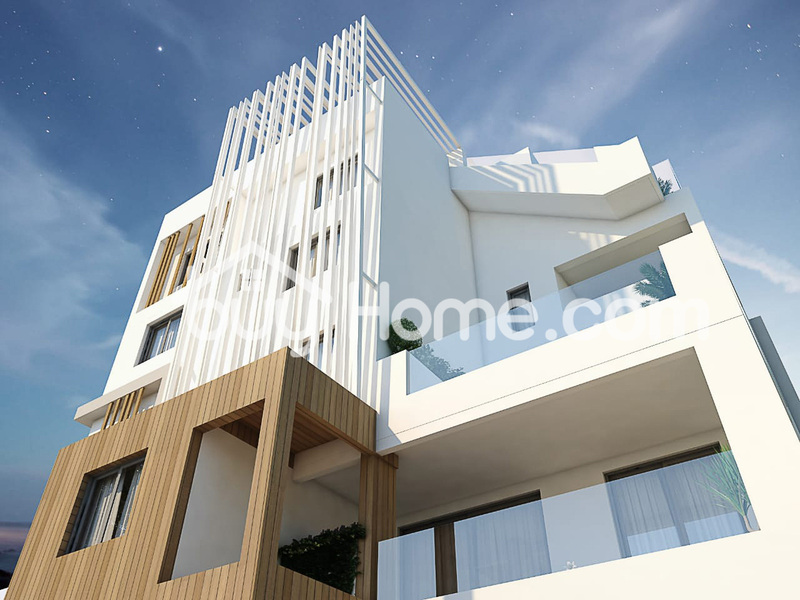 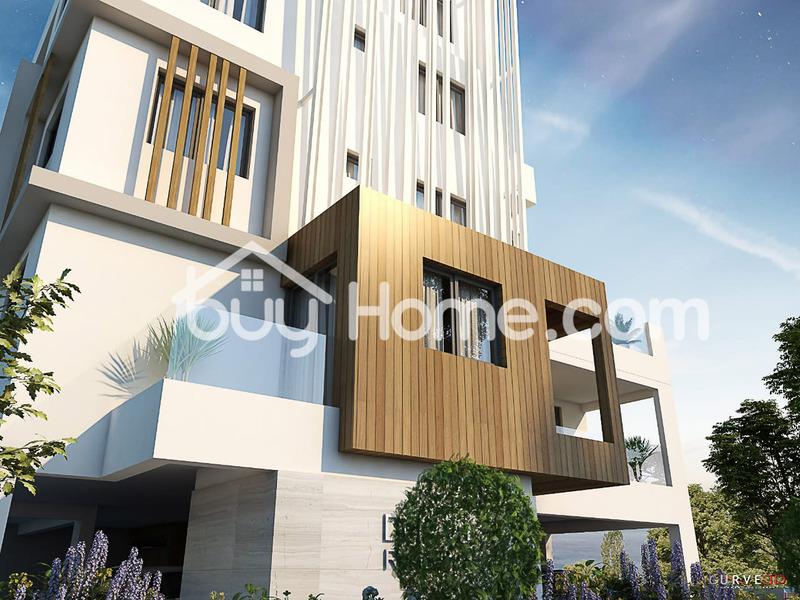 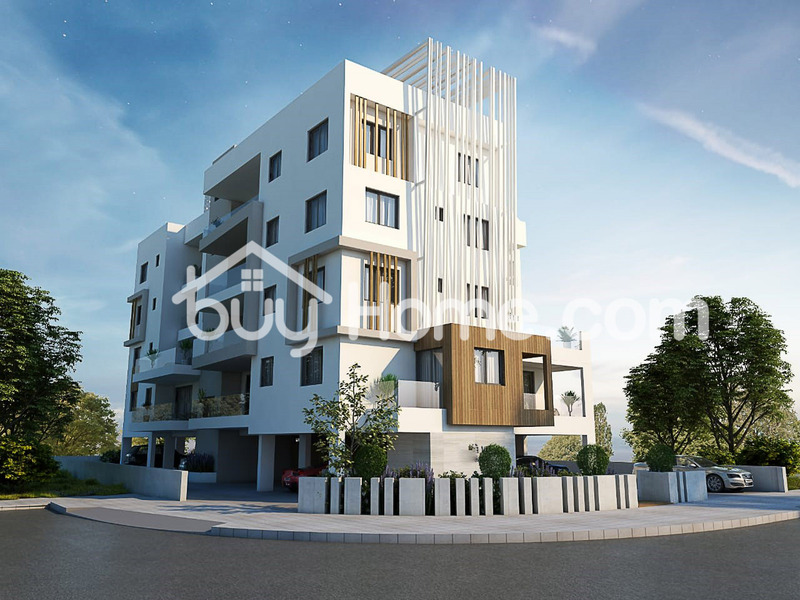 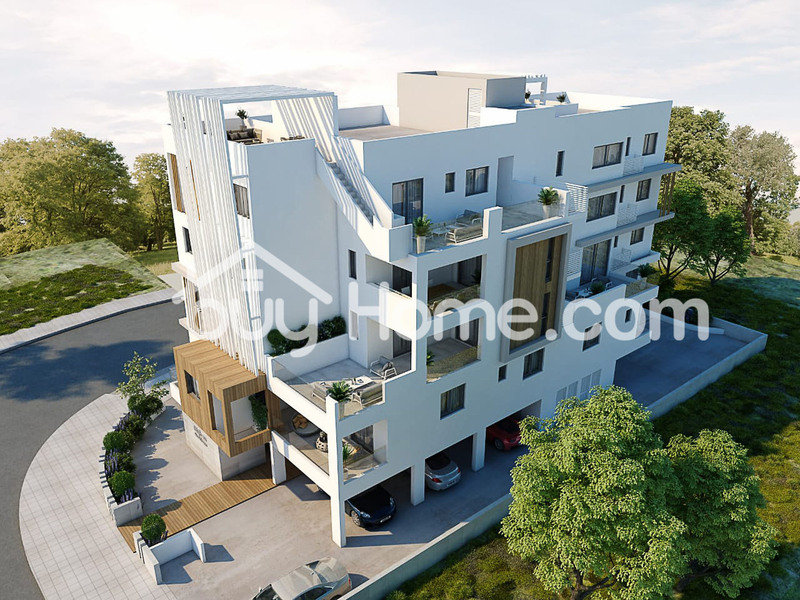 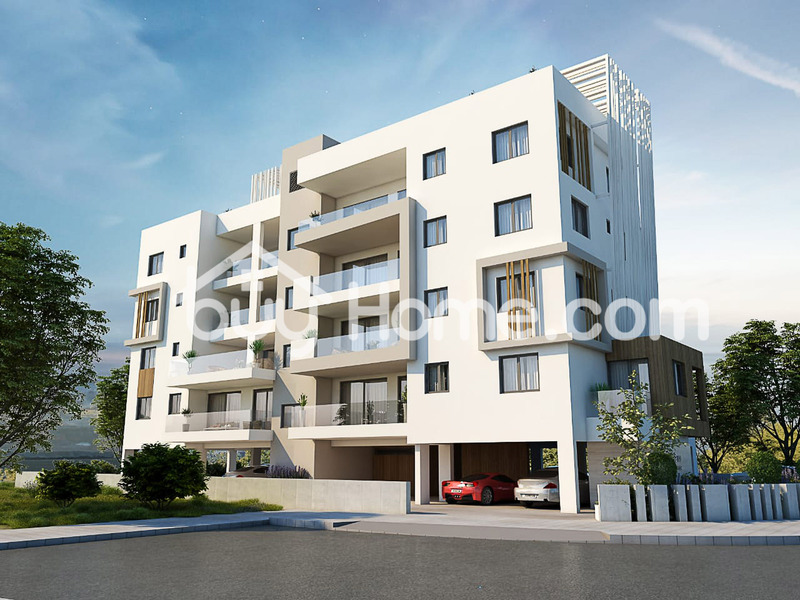 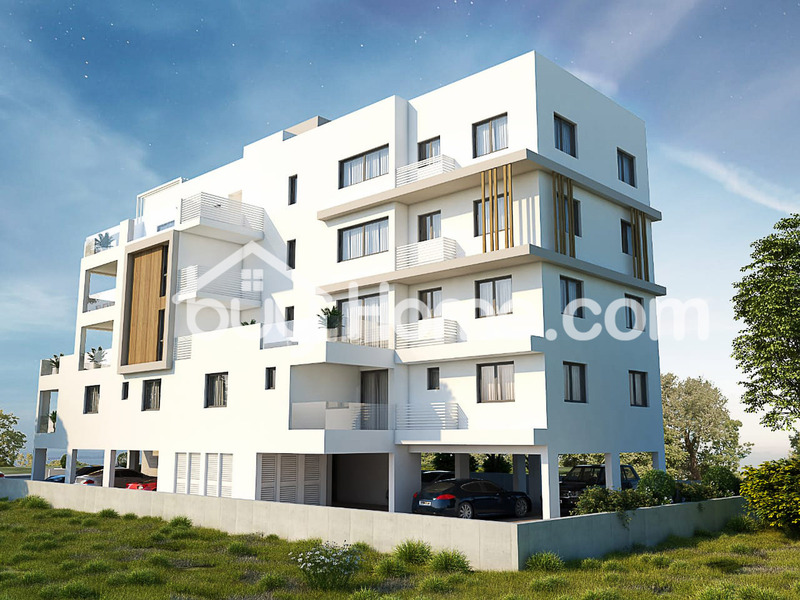 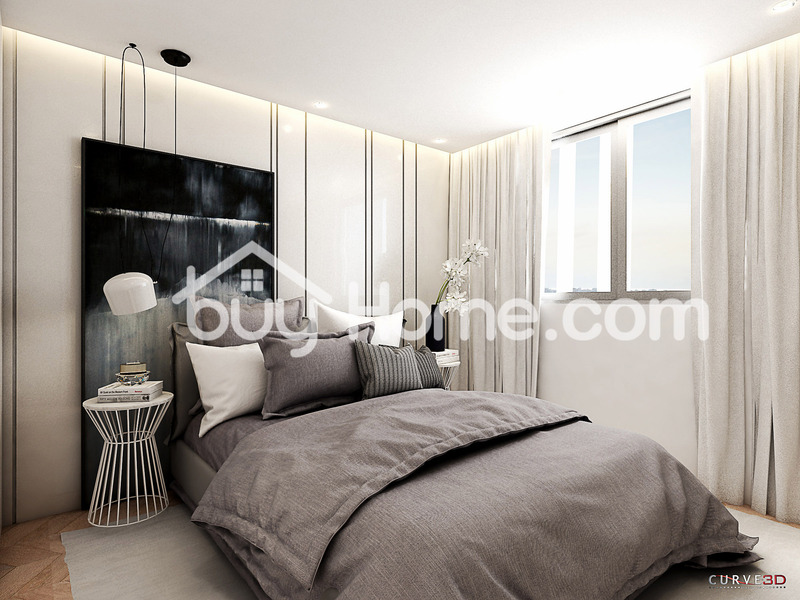 Off plan/ under construction scheduled to complete in 2020 offering 12 modern spacious 1 and 2 bed apartments, in a new up and coming sought after area of Larnaca. 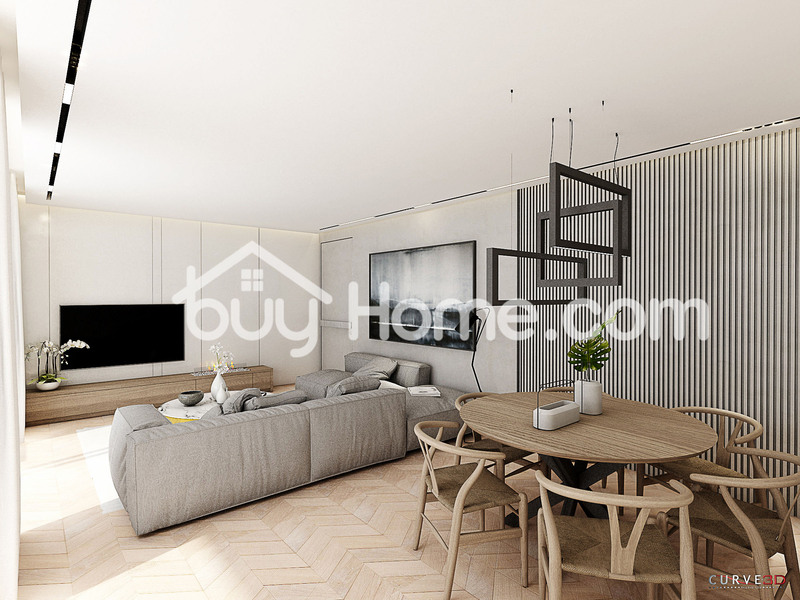 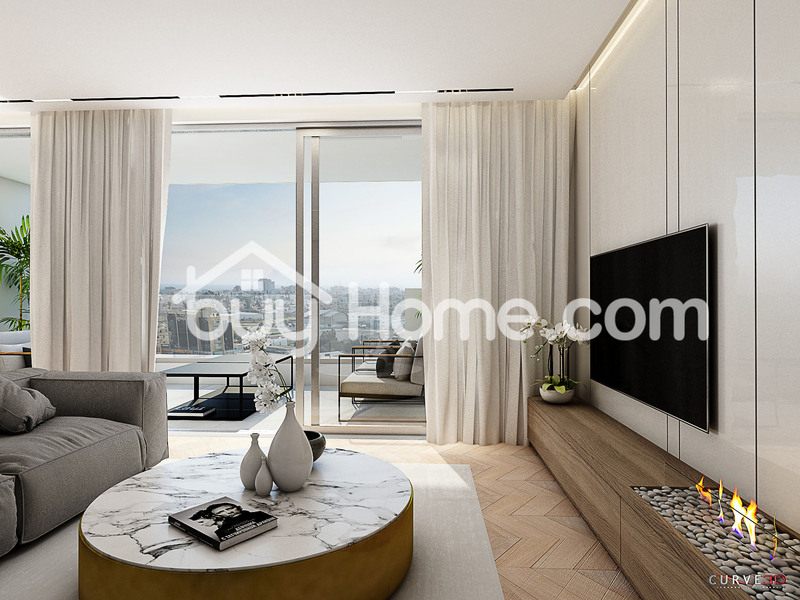 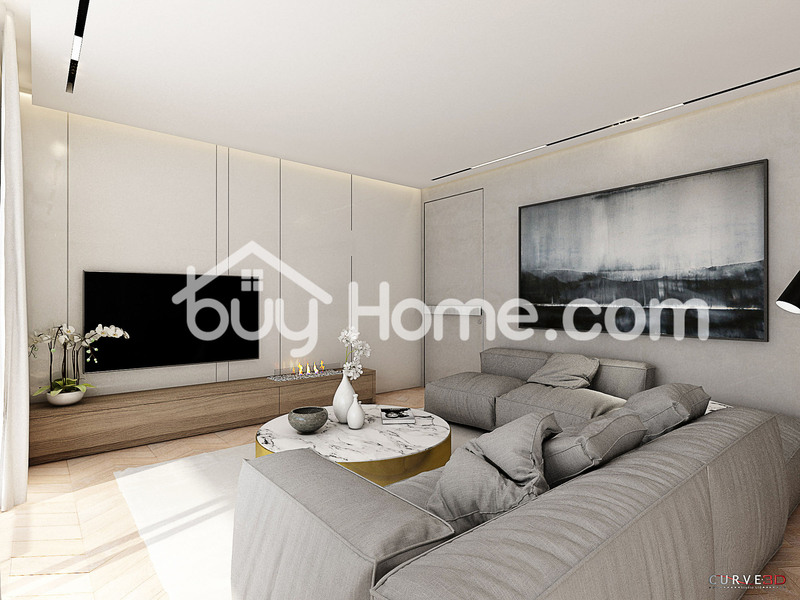 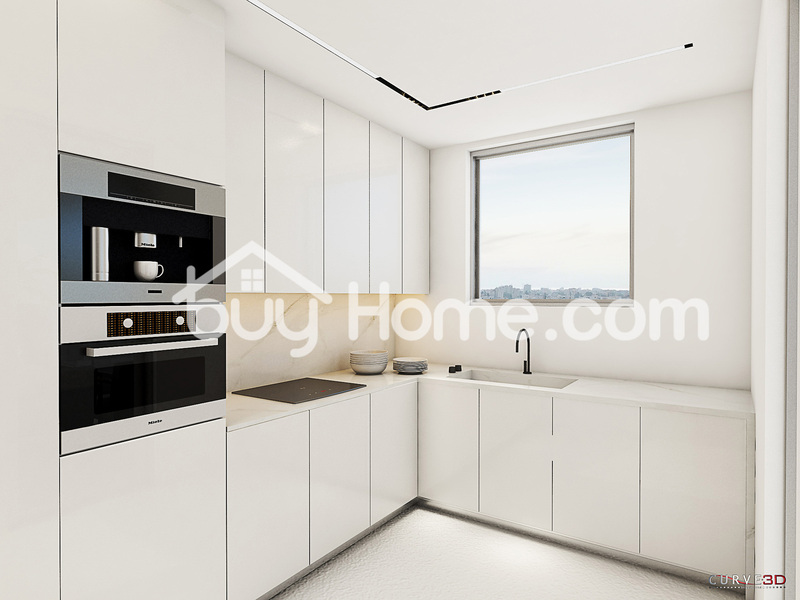 The potential buyer will have a choice of selections of their taste for the interior of their apartment. 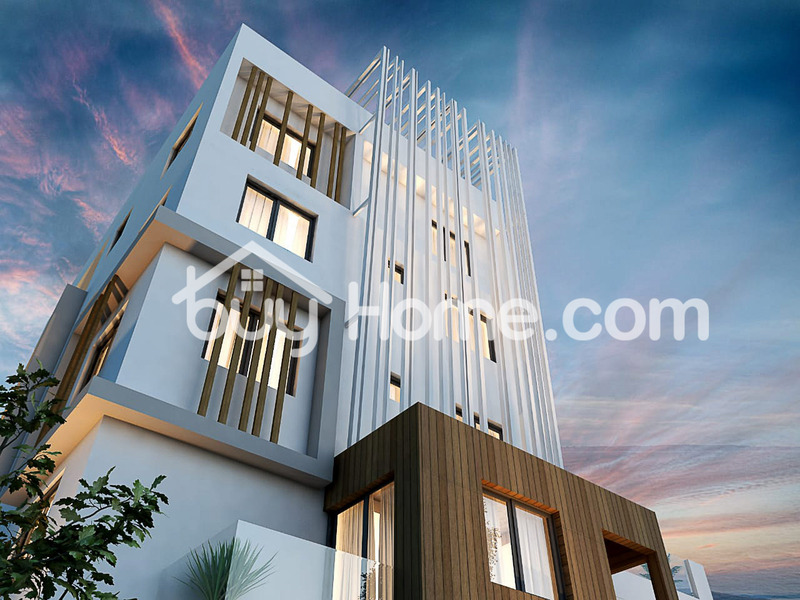 For more info please do not hesitate to contact us.